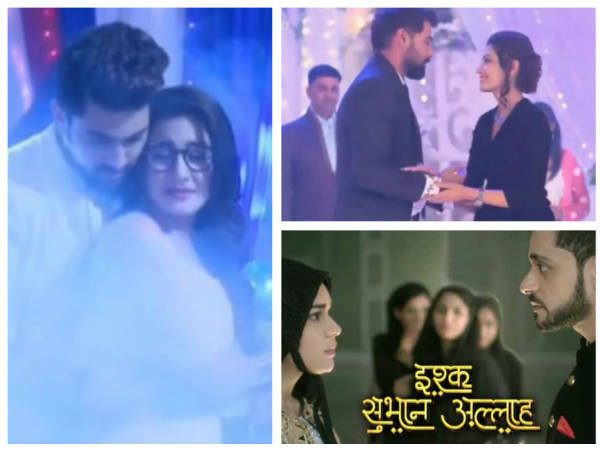 Kundali Bhagaya,Ishq Subhan Allah and other top serials TRP of this week-LATEST TRP Chart ।FilmiBeat The TRP/BARC ratings for the week 17 (April 21-April 27), 2018, are here. Zee TV tops the TRP charts, pushing Star Plus to the second and Star Bharat to the third places, respectively. Colors drops down to the fourth place. 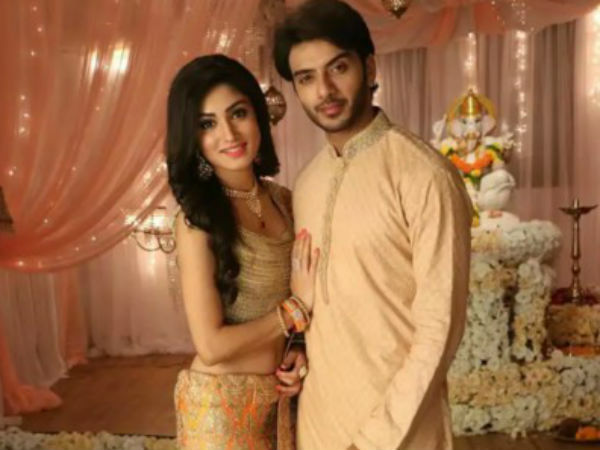 Among shows, Zee TV’s shows Kundali Bhagya and Ishq Subhan Allah have maintained its first two spots. Kumkum Bhagya is back on the third spot, pushing Yeh Rishta Kya Kehlata Hai to the fourth place. Kumkum Bhagya is back to the third spot. The show has managed to get 2.6 ratings, while its spin-off Kundali Bhagya has retained its top spot with 3.1 ratings. Yeh Rishta Kya Kehlata Hai has dropped down to the fourth spot and has managed to get 2.5 ratings. Yeh Hai Mohabbatien has managed to occupy the sixth spot, with 2.0 ratings. Soon to go off air, Naamkaran bounces back to the 10th spot, pushing Ishqbaaz to the 12th place. While Naamkaran has managed to get 1,7 ratings, Ishqbaaz has got 1.6 TRP ratings. Colors’ show, Bepannaah has retained its 16th spot and has managed to get 1.5 ratings, while Zee TV’s show Ishq Subhan Allah has maintained its first spot with 2.9 ratings. 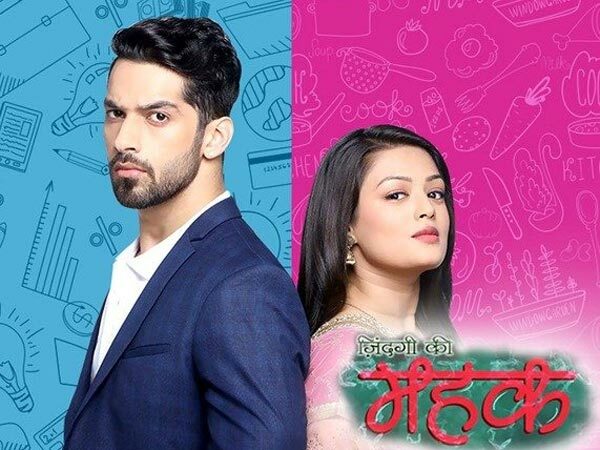 Zee TV’s shows Mahek and Kaalire have entered the TRP chart. While the former has occupied 17th place, Kaalire has managed to occupy 20th spot. Both the shows (maha episodes) have managed to get 1.2 ratings. Star Bharat’s Saam Daam Dand Bhed has vanished from the TRP chart. The show has managed to get 1.0 TRP ratings. Colors’ shows, Kasam Tere Pyaar Ki and Maha Kaali have retained their ratings (0.6 and 0.8 ratings, respectively). Belan Wali Bahu and Chandrakanta have seen a small drop in its ratings (0.6 and 1.0 ratings, respectively).